West Middlesex Normandy Veterans Association last commemorative trip to Normandy, Civic Centre, High Street, Uxbridge. Walter Hart. This year’s Normandy veterans’ trip, to the beaches of northern France where they fought for their country during the Second World War, will have an added poignancy – it is to be the last. In November, the West Middlesex Normandy Veterans’ Association will disband, its ranks thinned by old age and infirmity. Nowadays, the West Middlesex branch has only about 15 members, and just six, plus spouses and carers, are making the trip to the beaches this time, thanks to support from Hillingdon Council. 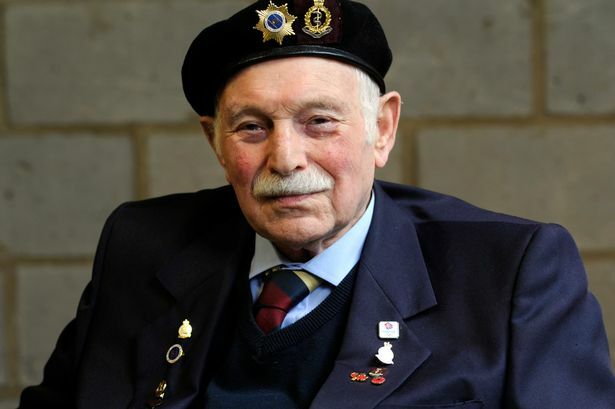 The chairman of West Middlesex Normandy Veterans’ Association, Myer Malin, confirmed that the dwindling number of veterans would be hanging up the flag in September. “This will be the last formal and official commemoration of the landings,” he said. Mr Malin, who lives in Pinner, said he was confident that friends of the association, such as local schoolchildren who have made contact with members as part of their studies and learned about their wartime experiences, would help to keep the memories alive. 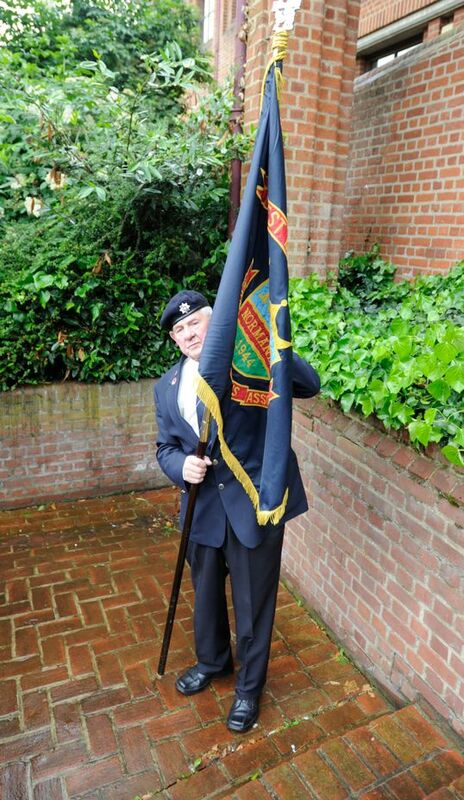 Schoolchildren from Hillingdon accompanied the veterans on last year’s trip, as part of a school project. However, Mr Malin also pointed out that Normandy veterans are often reluctant to talk about their experiences. He has been encouraging them to do be more open, so that precious memories are not lost but can be recorded by friends and family.